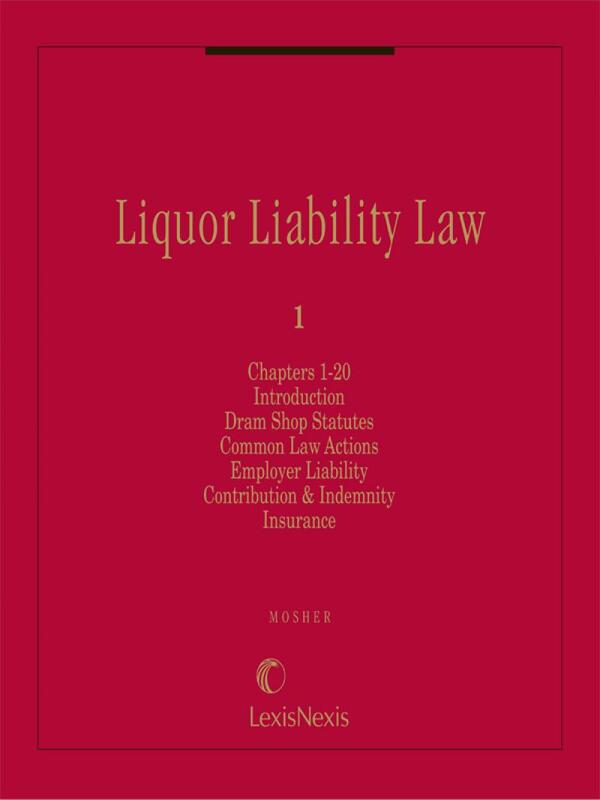 Comprehensive coverage of civil liability of tavern owners,social hosts, employers, and others, for negligent service ofalcohol to intoxicated persons and minors. 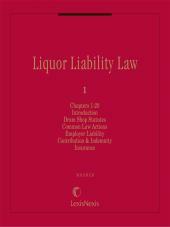 Comprehensive coverage of civil liability of tavern owners, social hosts, employers, and others, for negligent service of alcohol to intoxicated persons and minors. 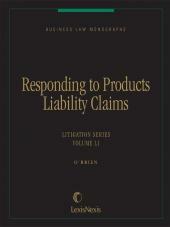 Who can sue, who can be sued, and what actions give rise to liability are some of the issues that are fully explored. 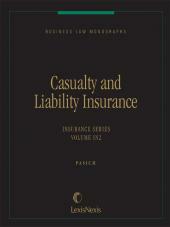 Both common law and statutory claims are discussed. Includes all dram shop statutes. • Discussion of scientific issues by a forensic toxicologist, Harvey M. Cohen, Ph.D.
2 Volumes; Looseleaf; updated with supplements and revisions.